The popular belief that Los Angeles transit is horrific is slowly becoming a myth: shortly after scoring $670M from the Federal Transit Administration (FTA) this February, the Los Angeles County Metropolitan Transportation Authority (LACMTA) will now receive $2.1B in federal funding to help build the 3.9-mile Westside Purple Line extension. The extension will be conducted in three parts and when completed will finally connect downtown LA through Beverly Hills and Century City, all the way to VA Hospital in Westwood. 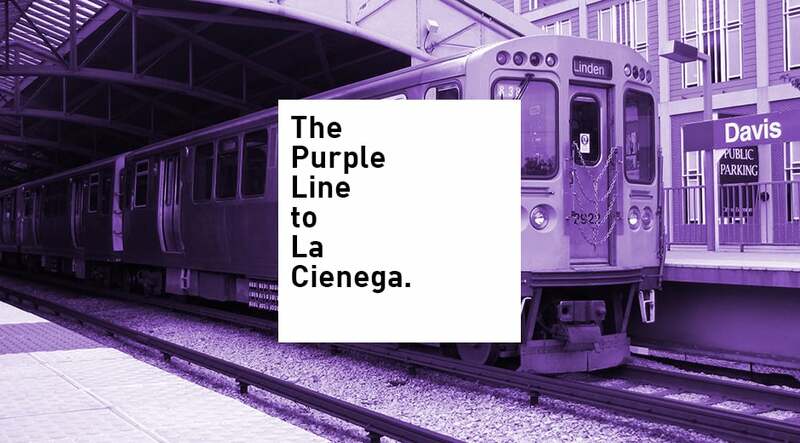 Section 1 of the project will connect downtown to Beverly Hills at La Cienega. Beverly Hills was (and remains) hotly contentious about the project—‘cause, y’know, heaven forbid public transit actually enter into the hallowed space that is Beverly Hills. However, they claim it is because a subway shouldn’t go under a school. NIMBYism at its finest. The money is divided into two parts: $1.25B from the Department of Transportation and $856M from the FTA. The project is expected to be completed in 2024.